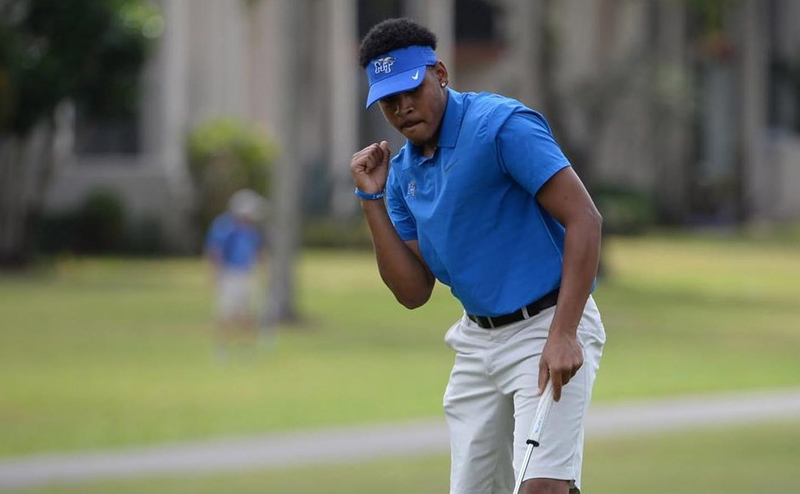 The Middle Tennessee Blue Raiders finished in a tie for seventh out of 15 teams when they shot 20-under par at the Quail Valley Intercollegiate in Vero Beach, Florida. The other 14 teams that participated in the tournament were the Maryland Terrapins, Notre Dame Fighting Irish, Louisville Cardinals, McNeese State Cowboys, Louisiana-Monroe Warhawks, Michigan State Spartans, Jacksonville Dolphins, Cincinnati Bearcats, Louisiana Tech Bulldogs, Nebraska Cornhuskers, Memphis Tigers, Mississippi State Bulldogs, Southern Mississippi Golden Eagles and the South Florida Bulls. USF won the tournament with an impressive score of 44-under par. 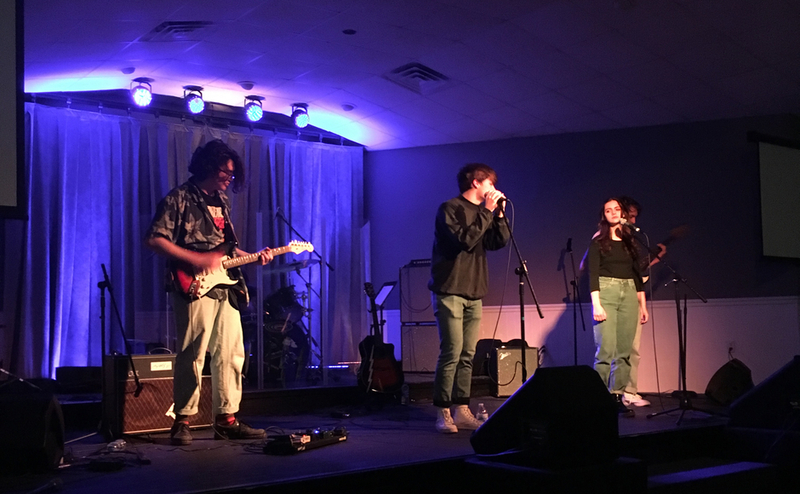 The Blue Raider lineup consisted of James Beckner, Marcus Byrd, Tyler Johnson, Tanner Owens and Chip Thomas. 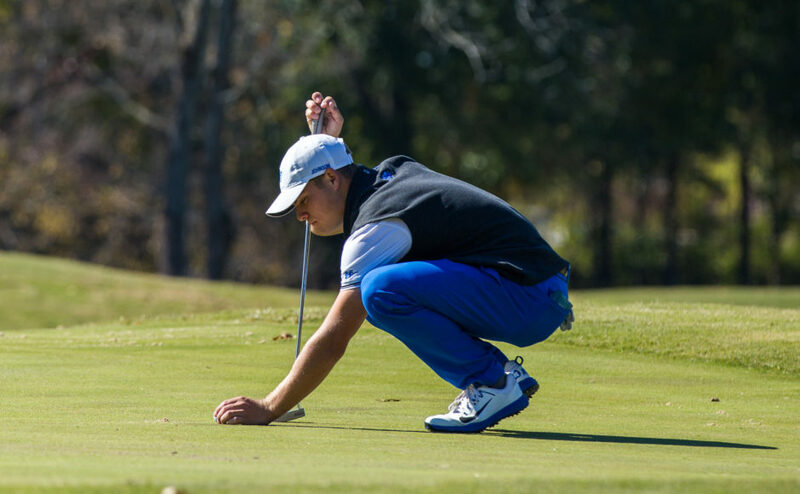 After turning in an 8-under performance in the first two rounds, the Blue Raiders quickly shot up the leaderboard by going 12-under par as a team in the third round to take them from tenth place at the end of Monday, to their final seventh place-finish. 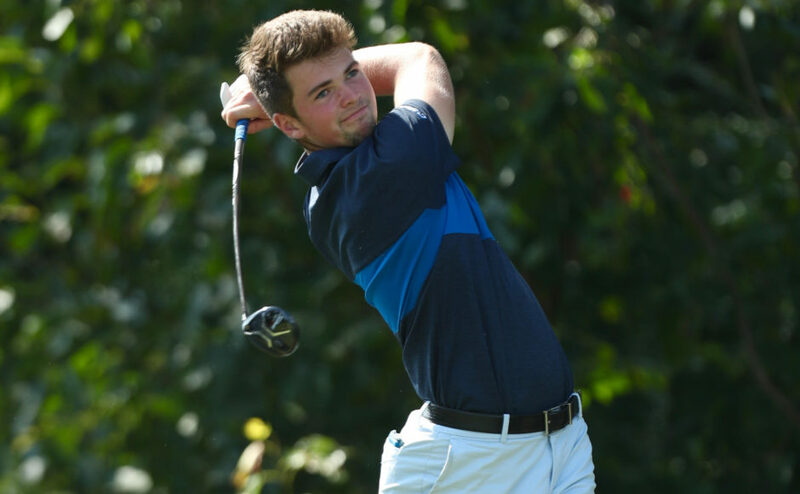 The Blue Raiders had a solid first day, but still had plenty of work to do to keep up with the talented field heading into the third and final round. At the end of the first two rounds, they found themselves at 8-under par as a team, placing them in a tie for tenth place. Redshirt freshman Tyler Johnson led Middle Tennessee to start the day, finishing the first two rounds with a 4-under par. Johnson’s ten birdies on the day led MTSU. Marcus Byrd found himself in the thick of things after continuing to show his consistency. Byrd’s strong first round of 3-under par helped him to a 2-under par total heading into the final day. James Beckner fired a 2-under par to end his Monday as well. The Dobyns-Bennett High School alum had four bogey’s in his second round, but came up with four birdies as well to finish the round at even par. 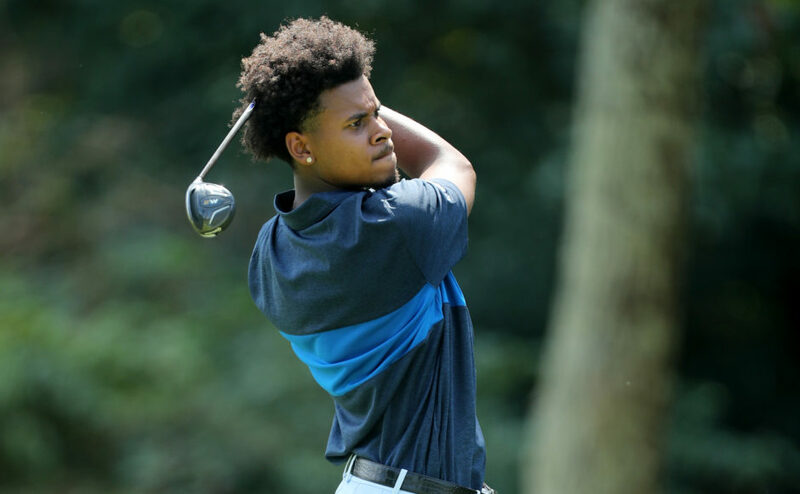 After shooting a 1-over par (73) in his first round, Chip Thomas delivered a 1-under par (71) in his second round to bring him to even par through the first 36 holes played. Tanner Owens struggled to get anything going and had two double bogey’s on the day. The sophomore sat at 7-over heading into round three. Middle Tennessee put together a strong performance in the final round on Tuesday, going 12-under as a team. The Blue Raiders had three total eagles in the third round that helped them end up in a tie for the most eagles in the tournament. Johnson continued to pace the Raiders and finished with a final tournament total of 9-under par after grabbing two eagles in the third round. Thomas put together his best round on Tuesday. After starting the day at even par, Thomas birdied nine times to bring his final score to an impressive 6-under par. Byrd and Beckner continued to battle back and forth between themselves, with Byrd ending up the winner. Byrd ended up shooting 1-under par, while Beckner shot even par in the third round to end up at 3-under and 2-under, respectively. Owens again turned things around on day two after a rough first day, something we have become accustomed to seeing. After coming into the day at 7-over, Owens fired just 1-over in round three to finish the tournament at 8-over par. 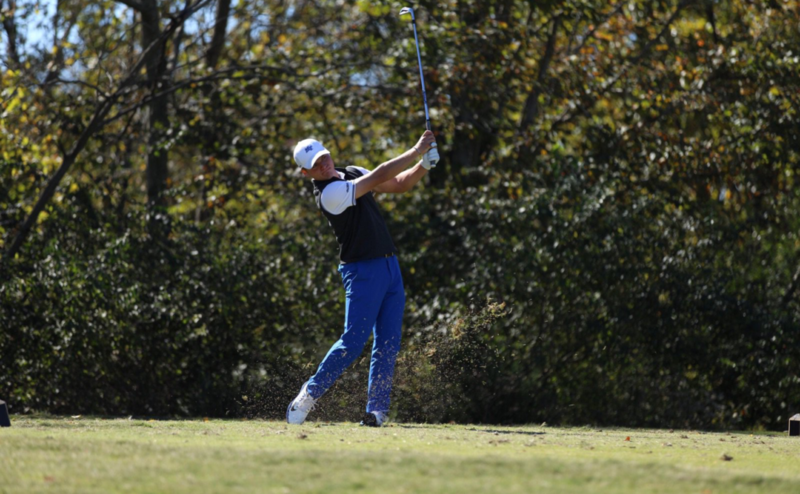 The Blue Raiders will partake in the MTSU Intercollegiate on October 30 at Old Fort Golf Club here in Murfreesboro. The tournament will be a one-day, 36-hole event.